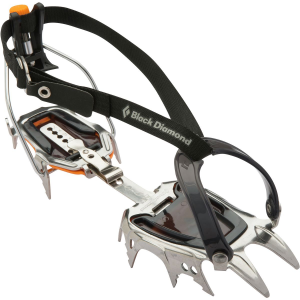 I purchased the Nanoteck Cector as a light weight vertical crampon that could cross over into mountaineering. 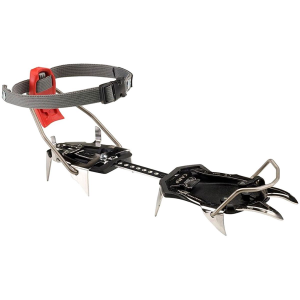 Although there are lighter crampons out there for the vertical world (Petzl Dart and Grivel G20) they don't have replaceable front points, only replaecable front half. Okay back on target. There are lighter out there but not by much. The addition of the christmas tree heel spur makes them delightful. My wife loves them because of the size and weight. 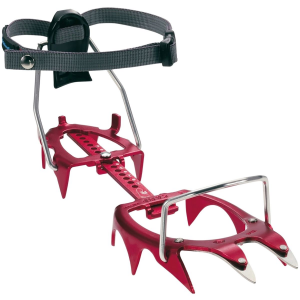 Pros: they're light, adjustable, have replacement parts and a spur option. 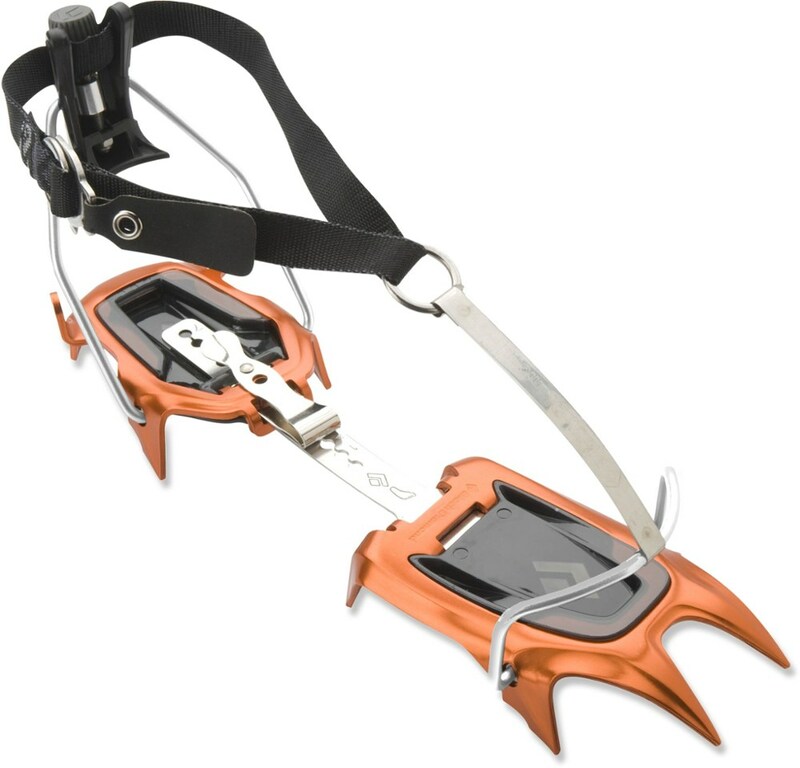 The points are shorter on the feet making walking better and safer on ankles. Cons: The front points don't stick out very far and the secondary points are almost useless. 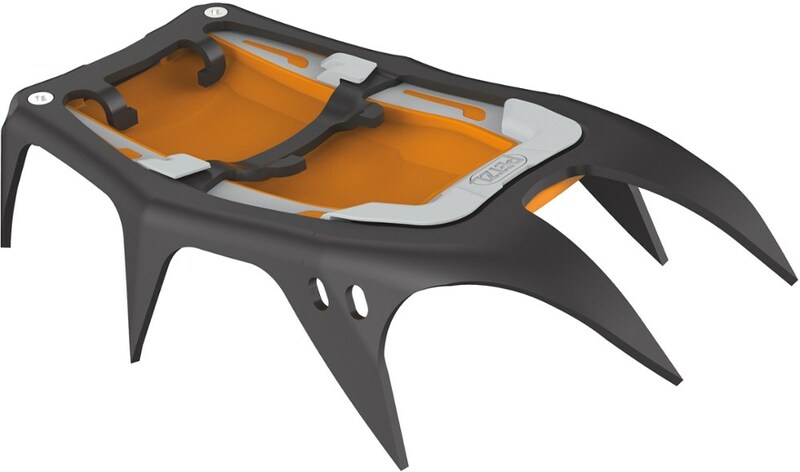 The secondary points aren't made for mixed climbing and don't grab rock edges. 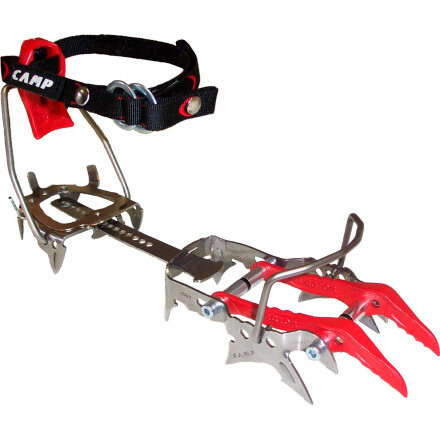 Overall, I find them a good female (due to size and function) crampon that won't rust, wont win comps but climbs well. 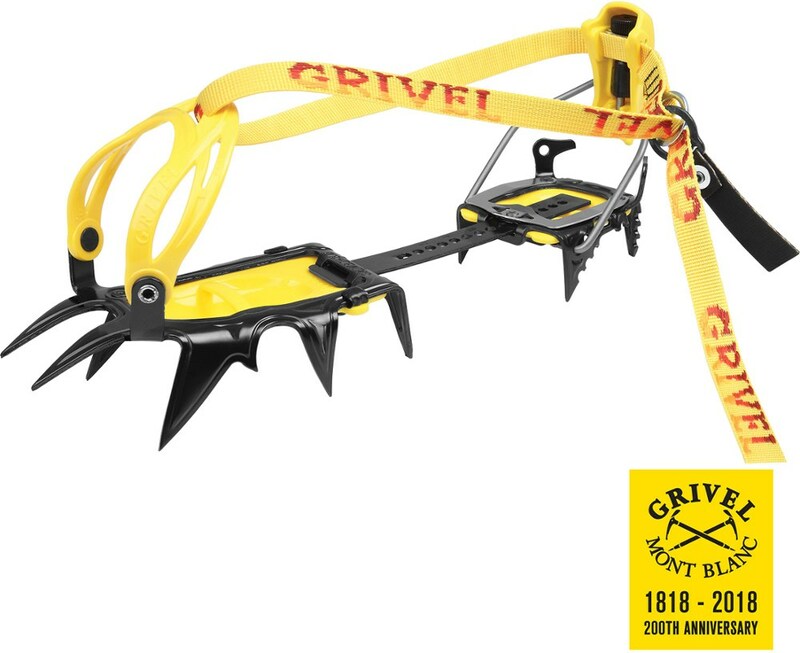 I think they make a great crossover tool for mountaineering and ice climbing. The CAMP Vector Nanotech is not available from the stores we monitor. It was last seen November 5, 2013	at CampSaver.com.